Supertipo Veloz, the typographic system developed by Joan Trochut in 1942, was a collection of modular forms which could easily be combined into typographic, pictorial or decorative elements. The period following the Spanish Civil War starved small-scale printers of the ability to easily create images. Joan developed the Veloz system to address this problem in order enliven jobbing printing. This talk will discuss the history of its creation as well as the bigger context behind this fascinating and relatively unknown system. This event is part of the Letterform Lecture series, co-presented by Type@Cooper West and the San Francisco Public Library, and sponsored by Adobe Typekit. Alexander Tochilovsky is a graphic designer, typographer, curator and educator, with nearly 20 years of professional design experience, and 10 years experience teaching typography. He graduated with a BFA from The Cooper Union, and holds an MFA from Cranbrook Academy of Art. He is currently the Curator of the Herb Lubalin Study Center of Design and Typography. In 2009 he co-curated the exhibition Lubalin Now , and since 2010 he has curated five other exhibitions: Appetite (2010), Pharma (2011), Type@Cooper (2012), Image of the Studio (2013), & Thirty (2015). 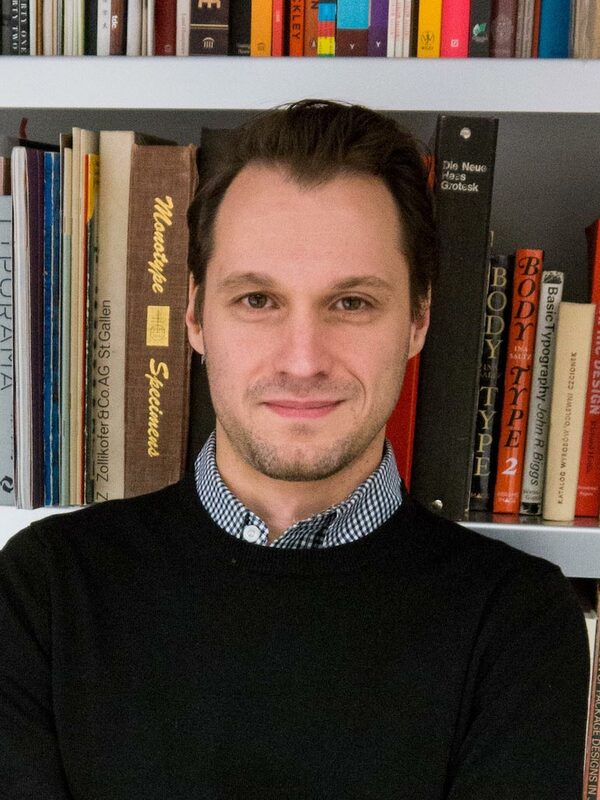 Since 2007 he has taught typography and design at the Cooper Union School of Art, and also teaches the history of typeface design at Type@Cooper, the postgraduate certificate program he co-founded in 2010.